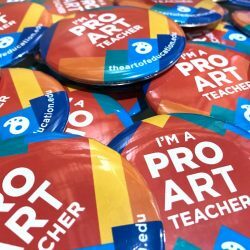 The 2019 Art Ed Now Winter Conference Schedule is Here! 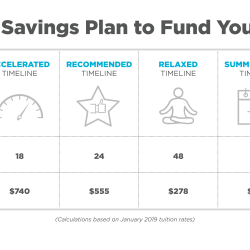 Magazine / The 2019 Art Ed Now Winter Conference Schedule is Here! 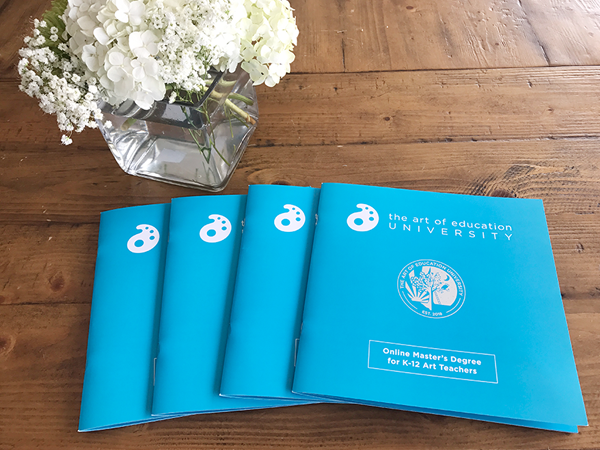 Art Ed Now—AOE’s Winter Online Conference—is less than two weeks away! Today, we’re unveiling the official conference schedule so you can review all of the incredible presentations and begin to plan your day! Unlike most in-person conferences, you don’t have to choose which presentations to attend. Each presentation is less than 15 minutes long, and you have the opportunity to see them ALL! 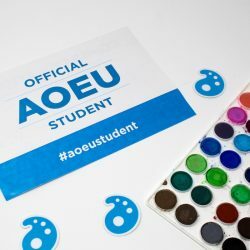 AOEU’s Events Director, Tim Bogatz, will guide you through the day with introductions, announcements, giveaways, and other information between presentations. And make sure you keep an eye out for some presentations from a couple of your favorite AOEU personalities! If you miss a few presentations, don’t worry! Every presentation will be available after the conference with the AOEU After Pass. 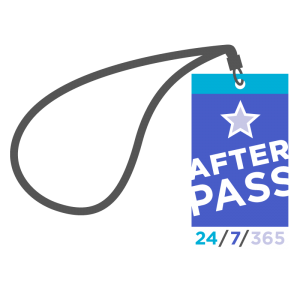 In fact, the AOEU After Pass allows you access to every single presentation, handout, and download, plus access to an EXTRA five presentations for an entire year after the conference! There will also be some awesome opportunities for artmaking. Every hour will feature a new opportunity to create! Make sure you watch your e-mail for the Guide to Winter Artmaking coming your way soon. For many teachers, finding time to create is the best part of the day! This can especially be true if you received a Swag Box as one of the first 1,500 people to register. The Swag Box is better than ever this year, and you will be thrilled to get your hands on what’s inside. And when the day of the conference comes, you’ll be able to get out your sketchbook and artmaking materials and have the opportunity to create! Be ready for a day filled with real-world advice, inspiration, hands-on learning, and creativity! We are happy to highlight the two final presentations that will round out our schedule. First, Amanda O’Shaughnessy is working with Art to Remember to present “A Successful Drawing Project for Your Next Fundraiser.” Amanda will show you how to bring creativity and individuality to your next fundraising project, along with some great colored pencil techniques to share with your students. Secondly, Susie Belzer will be presenting “Creativity and Learning through Monoprints,” where she will share some great ideas for having students make prints, create collages, and put together original creative works, all with the help of NASCO. 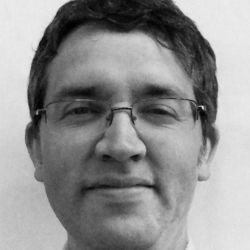 And don’t forget Paul Topolos–you won’t want to miss his talk! We also need to remind you that Paul Topolos will be our featured presenter! He has made a career as an animator in Hollywood, starting at Lucas Films and working for the past 14 years for Pixar. He has worked on films such as The Incredibles, Toy Story 3, Inside Out, Ratatouille, and so many more. You’ll want to hear his stories and everything he has to say. In addition to his presentation, he will be answering questions live from San Francisco in the Q & A session! Here’s a preview of what he will have to tell you! If you haven’t signed up yet, it’s not too late! If you want to learn even more, or are ready to sign up, head on over HERE to see all the details!